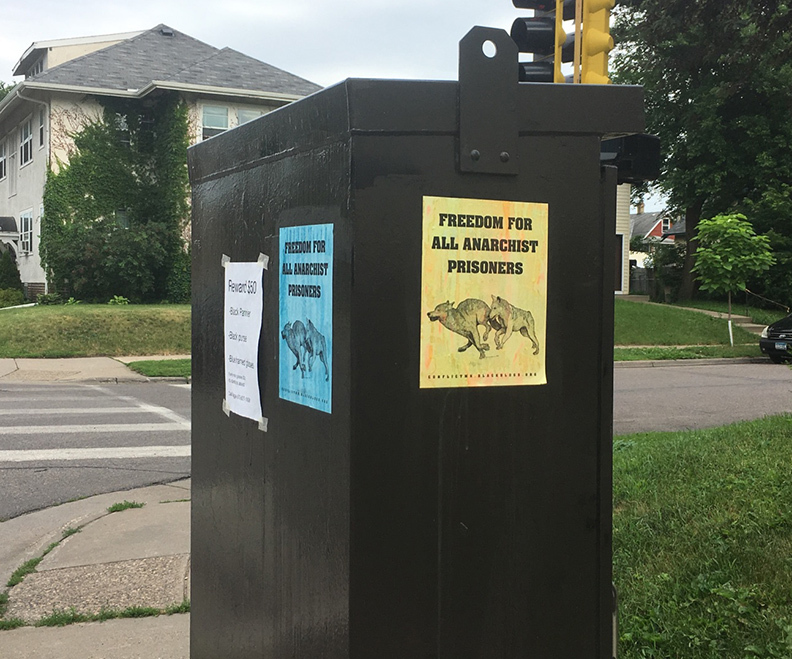 This year in Minneapolis, June 11th was marked by dozens of posters that were put up under the cover of night. In solidarity with Marius Mason and all prison rebels! Salute to Fernando Bárcenas and Debbie Africa! Next Next post: Call for Reportbacks!